To learn more about this coin - submit your request now. In 1982, the Sir Galahad was destroyed in Bluff Cove on the Falkland Islands. On board was Welsh Guardsman Simon Weston, a name that became synonymous with the Falkland War and the sacrifices that our brave service men and women made. 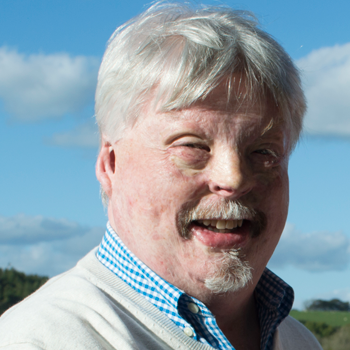 Simon Weston CBE - British Army Veteran, Patron of the Falkland Veterans Foundation, Charity Ambassador, Author, motivational and inspirational speaker.